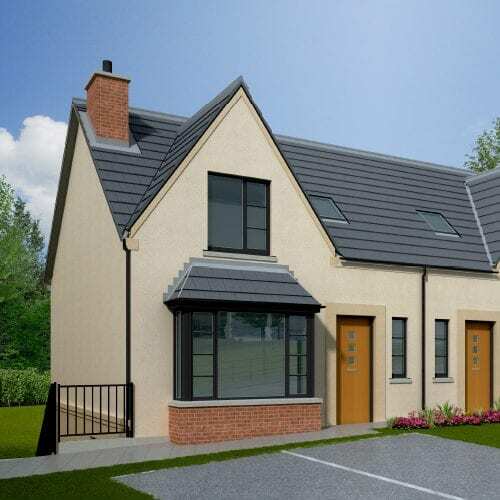 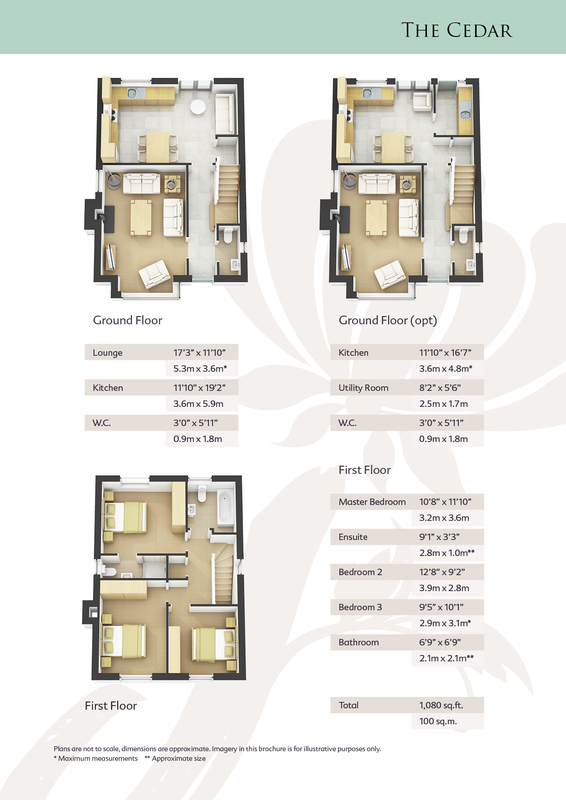 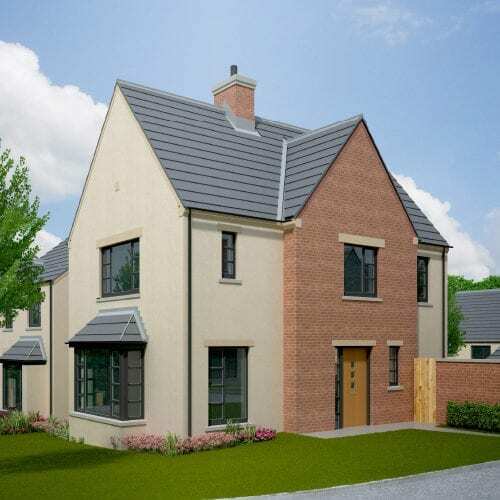 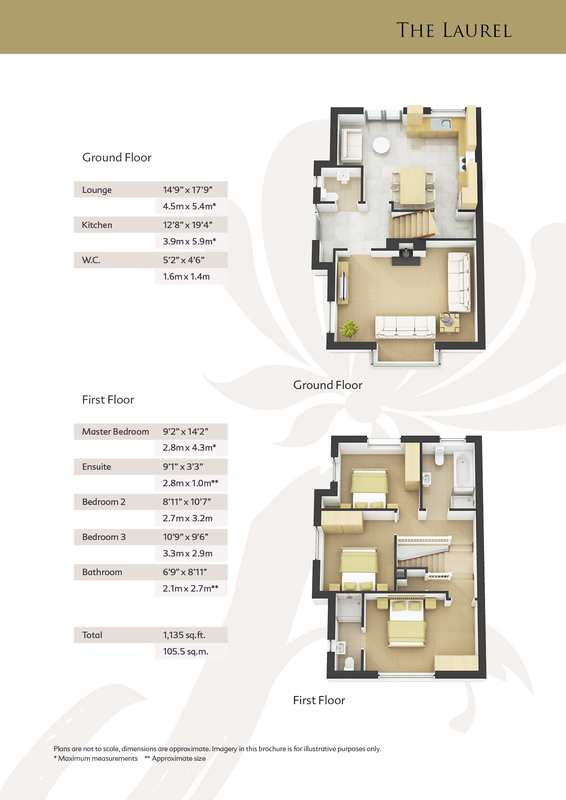 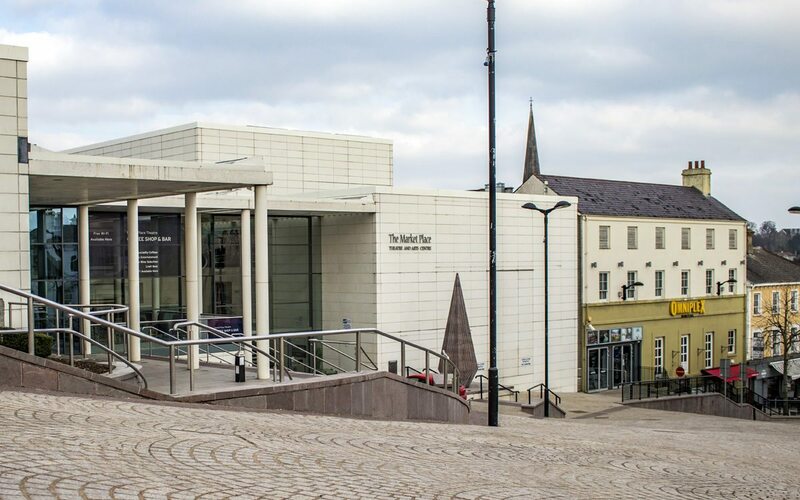 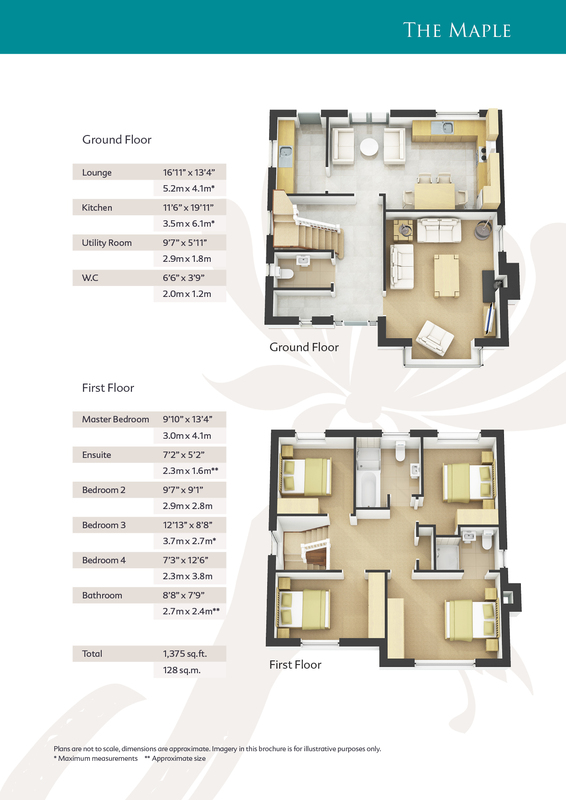 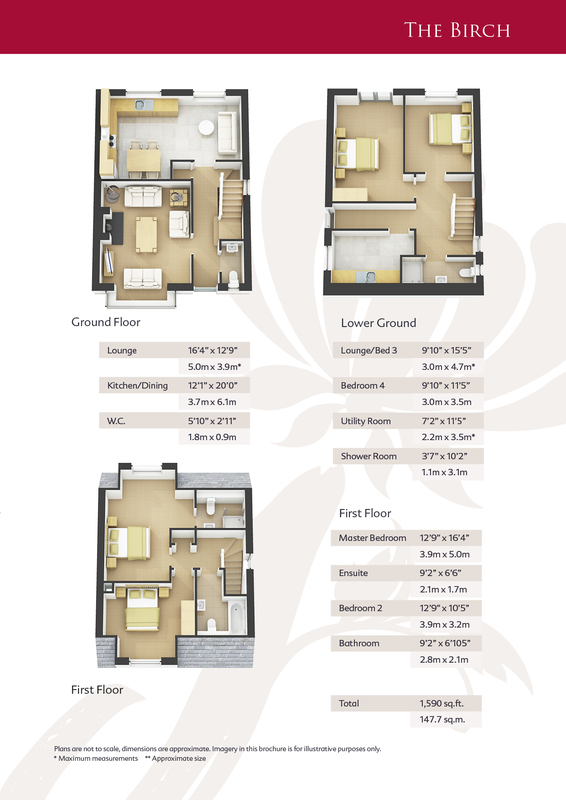 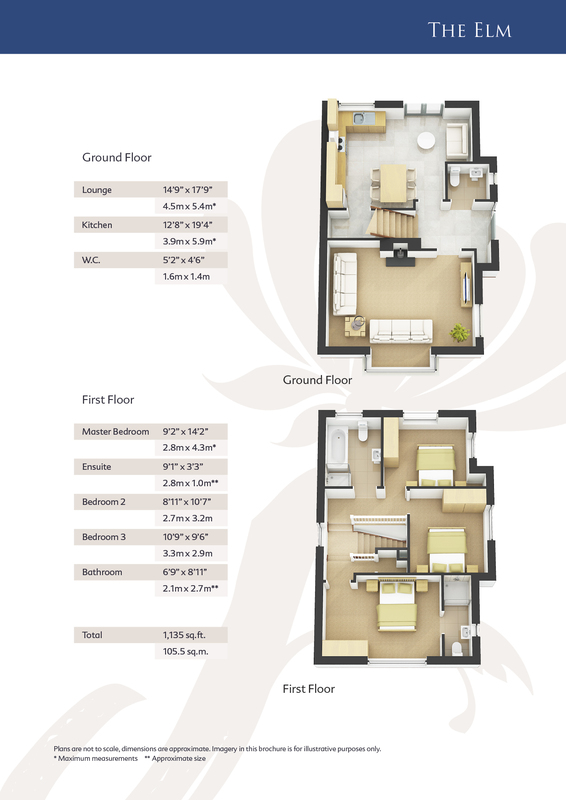 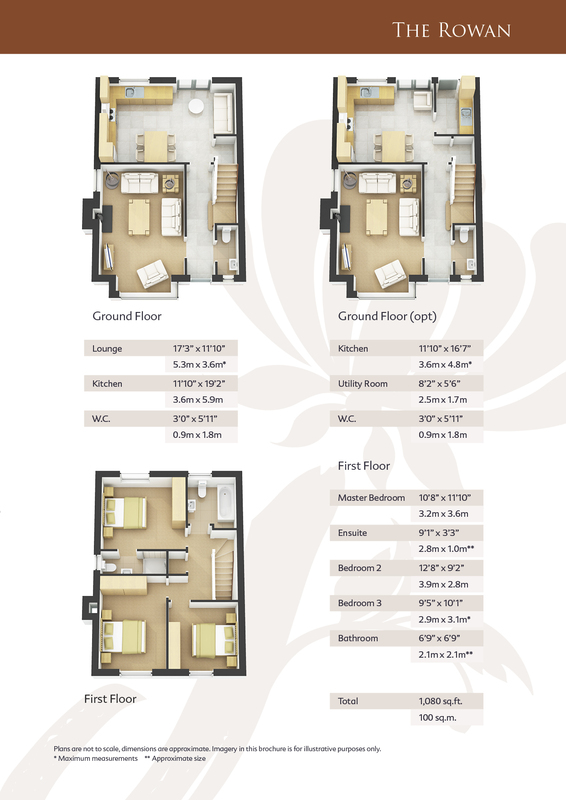 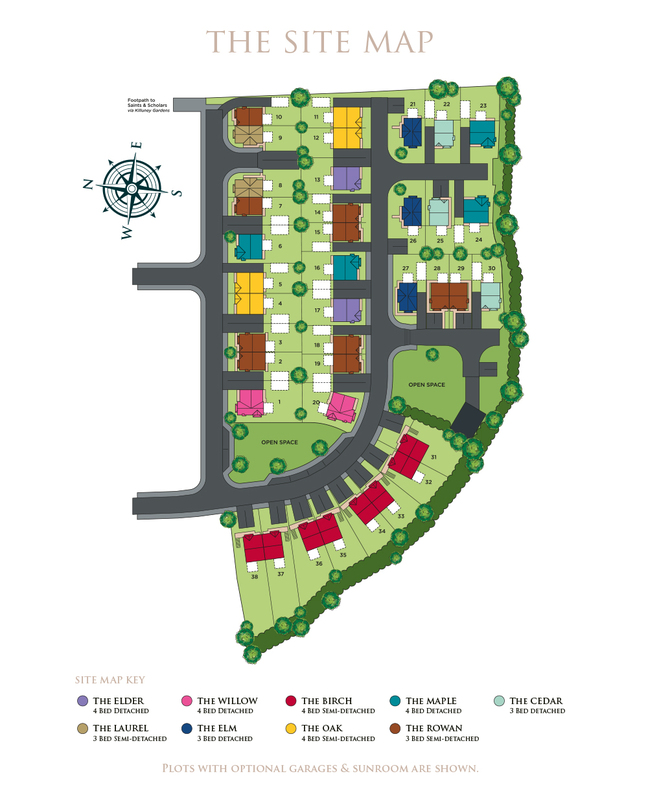 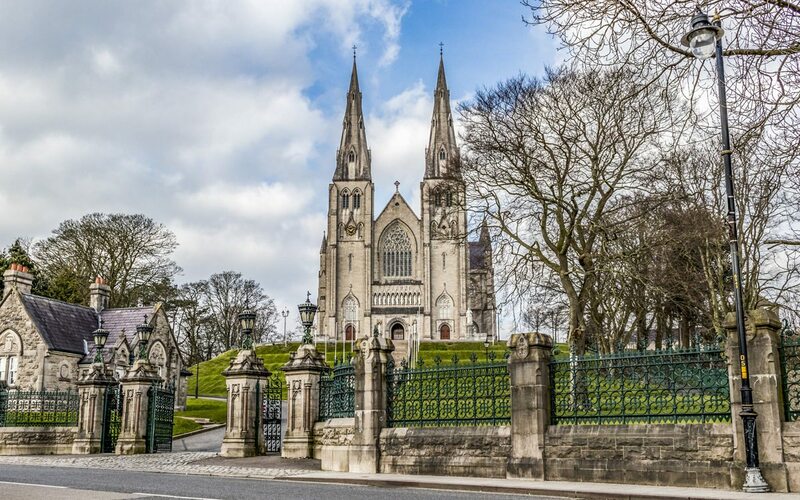 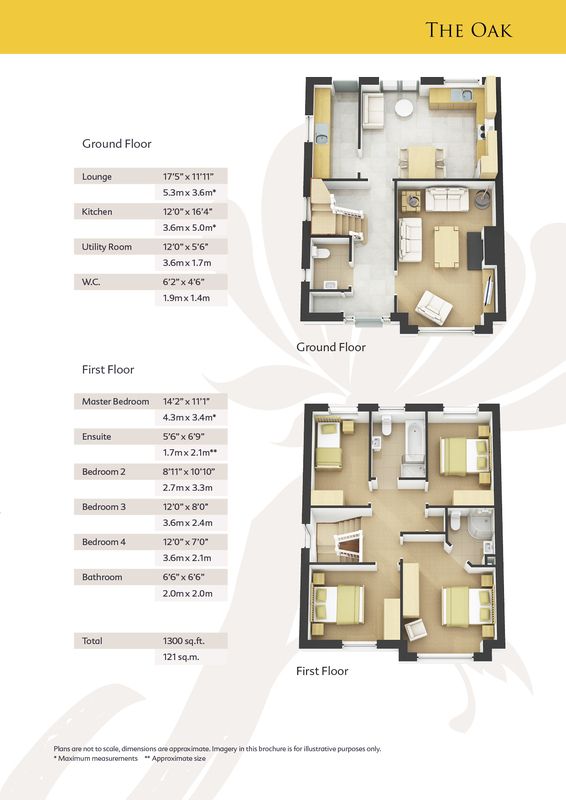 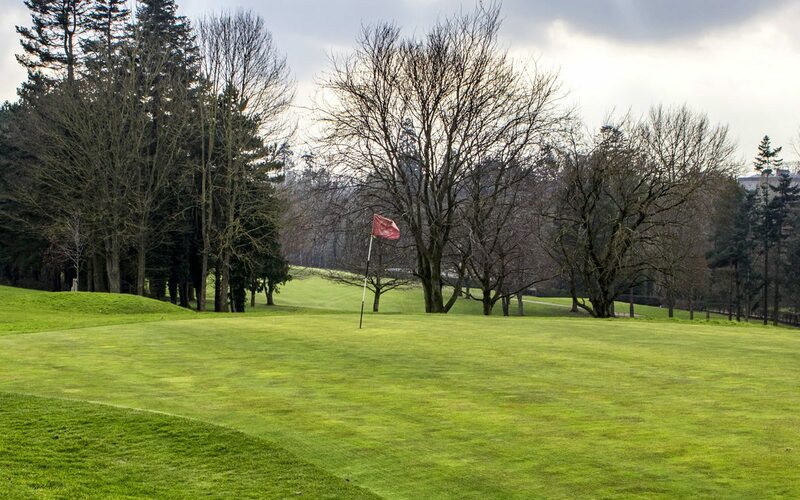 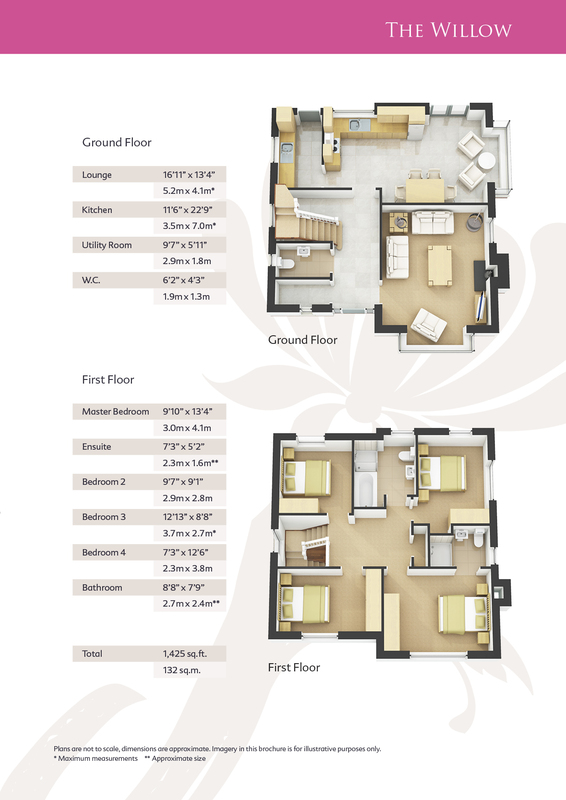 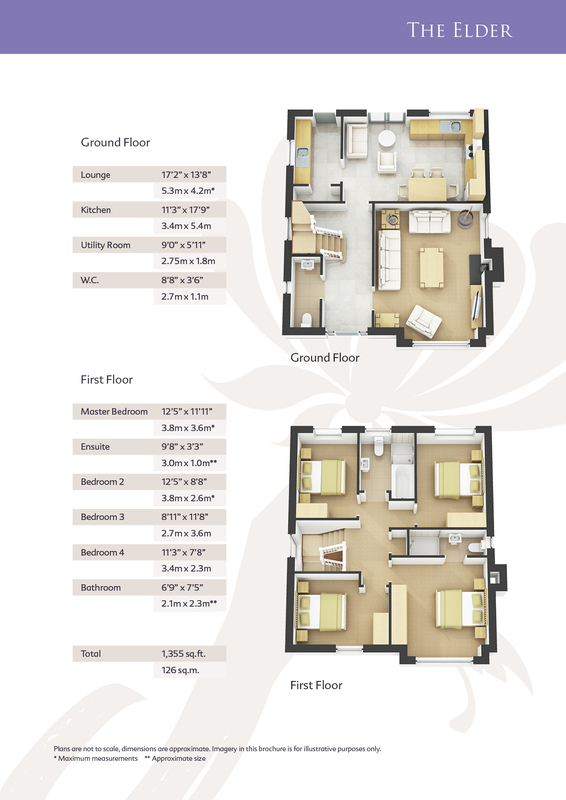 This exclusive development offers quality and luxury within close proximity of Armagh City. 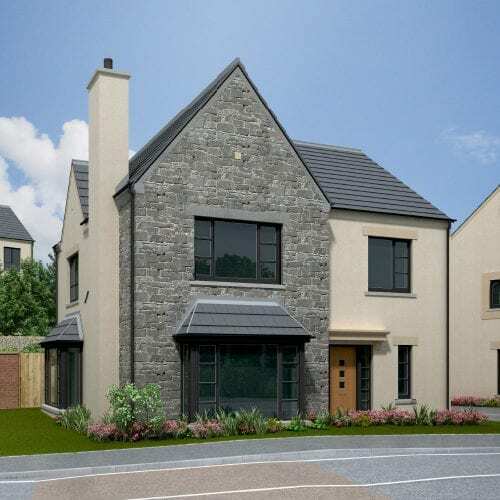 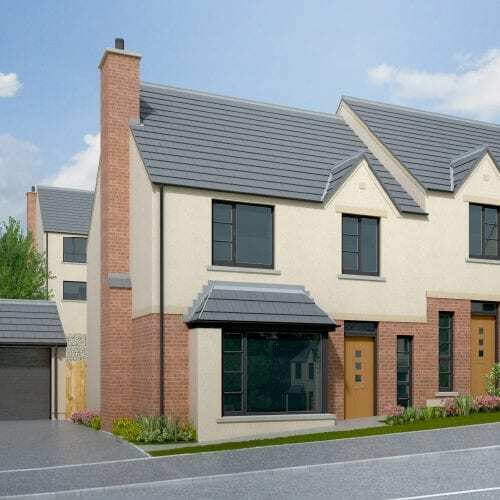 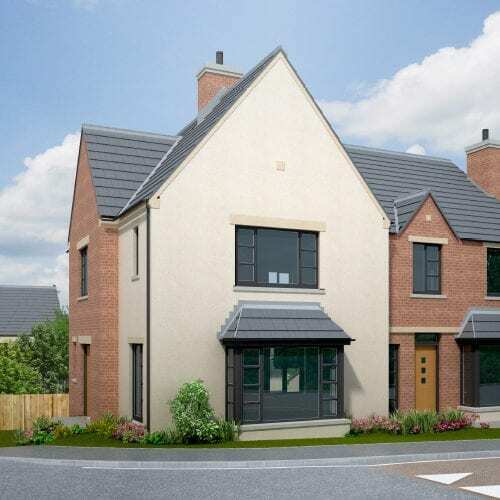 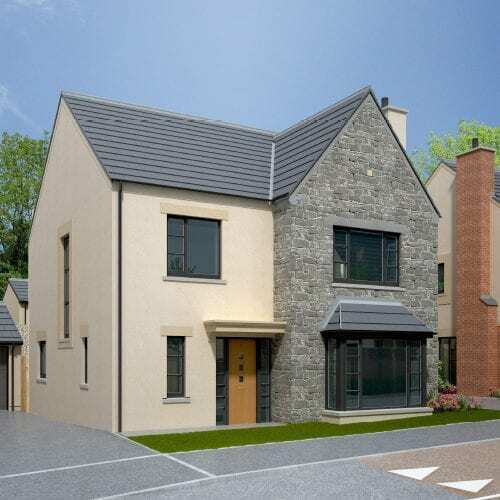 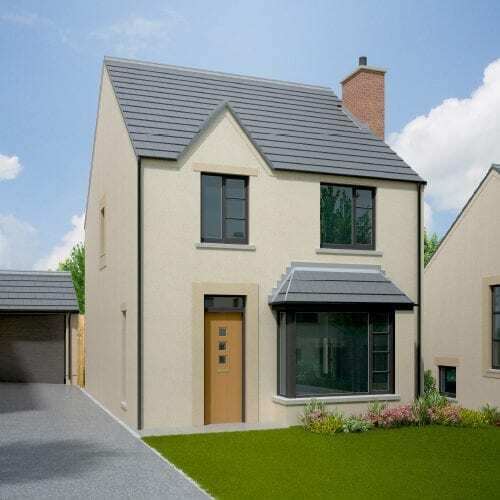 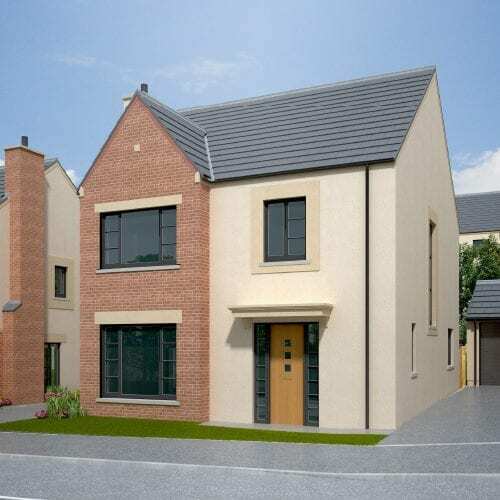 Set just off the Portadown Road, this superbly designed development offers home buyers a contemporary collection of new family homes that meet all the needs of a modern lifestyle. 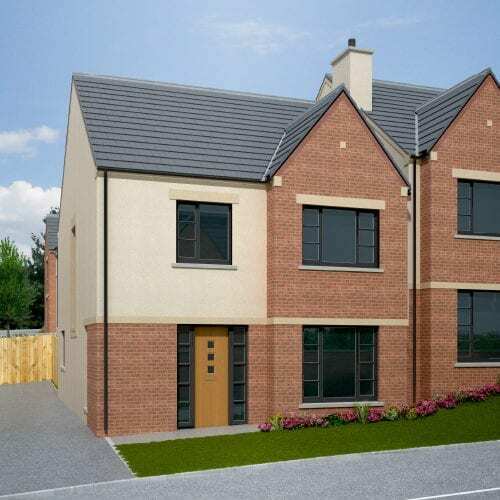 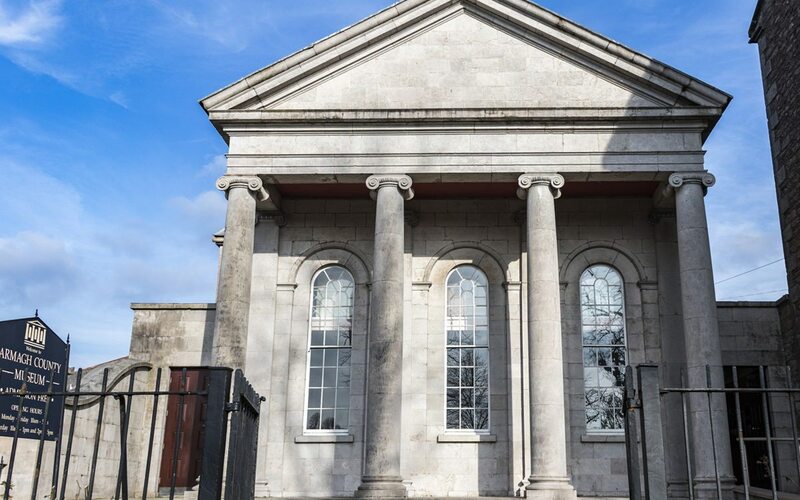 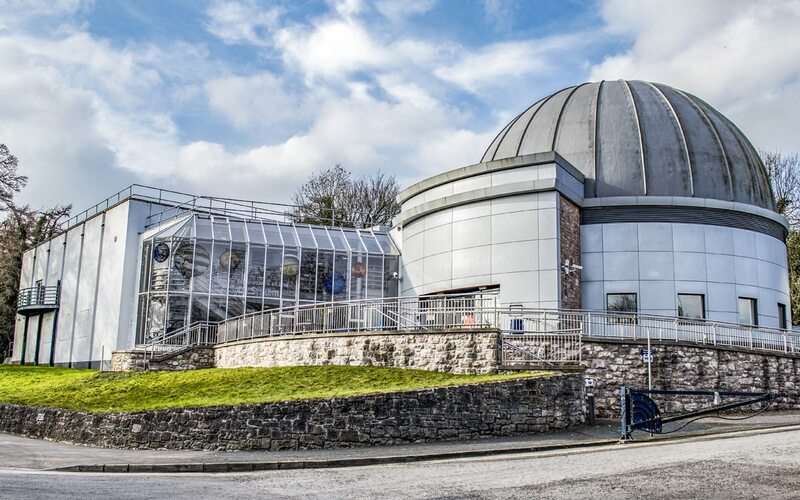 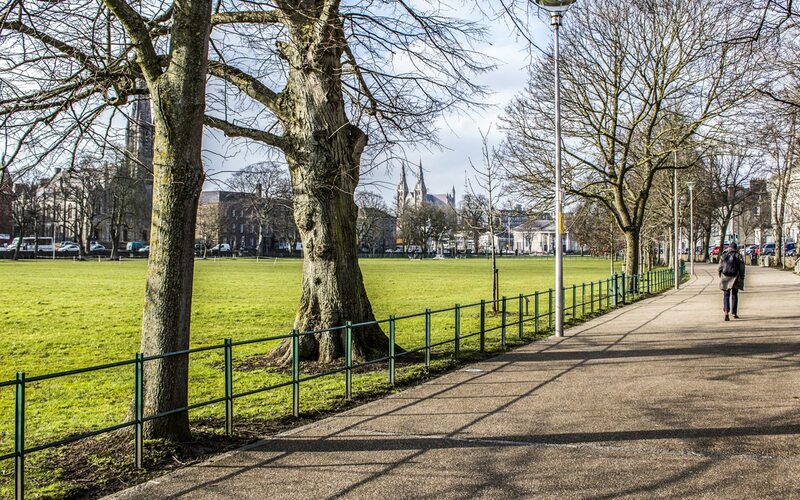 Located within walking distance of Saints and Scholars Integrated Primary School with many other local primary and secondary schools all less than 2 miles away the area offers excellent education facilities.